Available in two keyboard layouts and offers more than 100 labelling options. 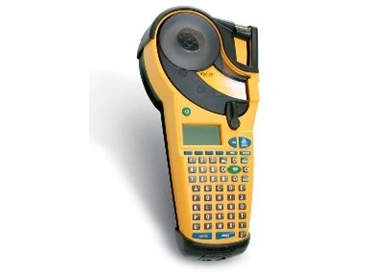 BRADY Australia has released the IDXPERT portable labelling system. It is designed to meet the identification needs of maintenance, safety, electrical and voice/data communications experts. This on demand printer is available in two keyboard layouts and offers more than 100 labelling options. It combines with Brady's range of label materials including wire and cable markers, panel, rack and frame ID, facilities labels and specialty labels. It is a handheld, cartridge-based labelling system that can print die-cut labels, self-laminating labels and sleeves as well as continuous tapes. The IDXPERT handheld labeller will be launched at The National Manufacturing Week Tradeshow, May 11 - 13, Stand 3803.